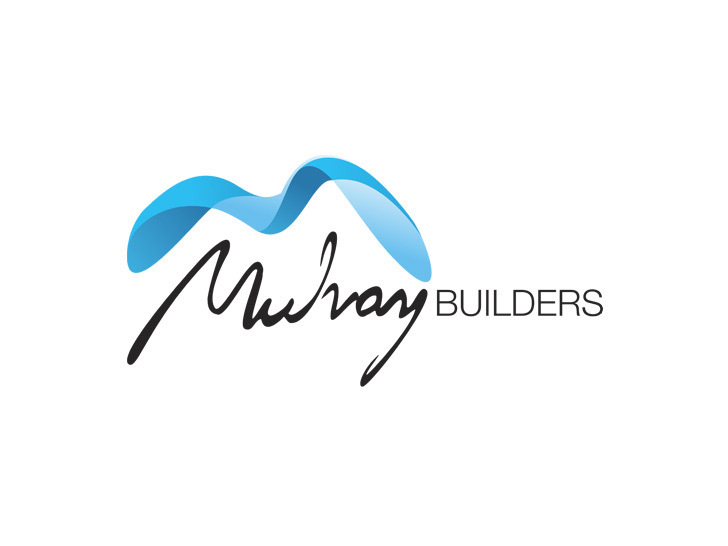 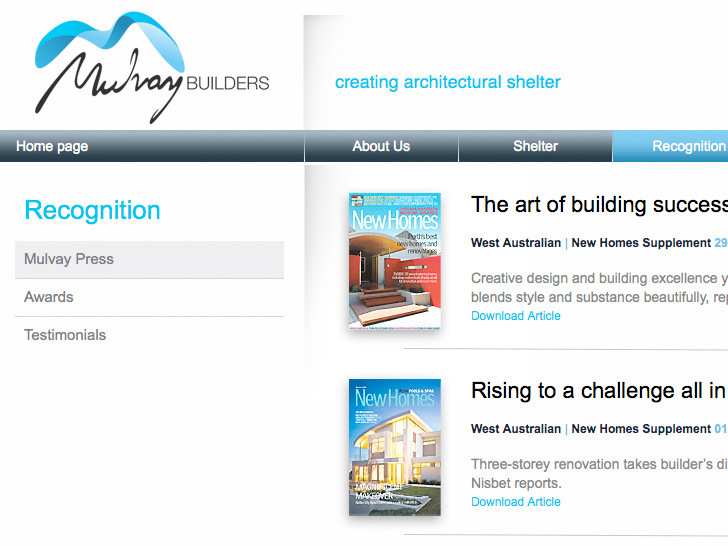 Mulvay Builders are a highly experienced and specialist Perth based building company with over 16 Housing Industry Association awards. 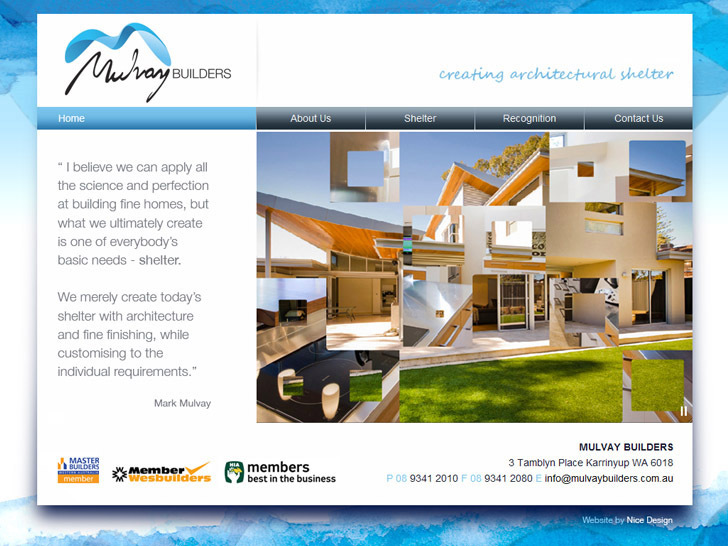 They required a fresh brand image that reflected their passion for quality. 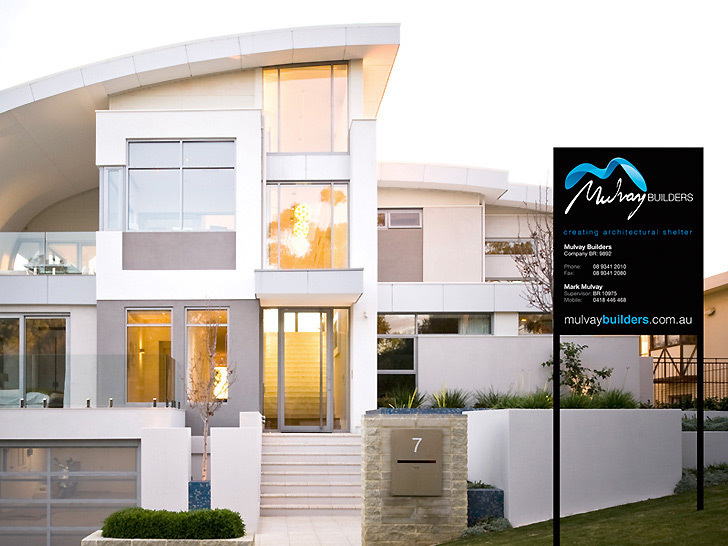 We were responsible for developing their logo, website, jobsite signage, banners and printing. 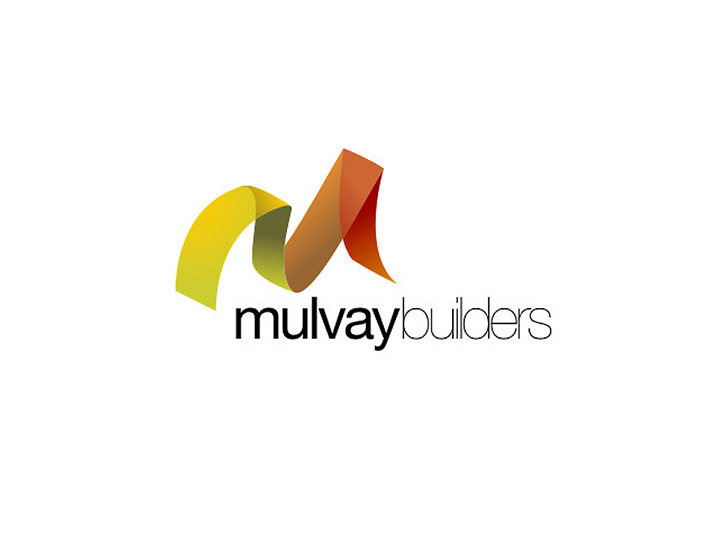 The result is a clean modern identity that compliments this innovative company. 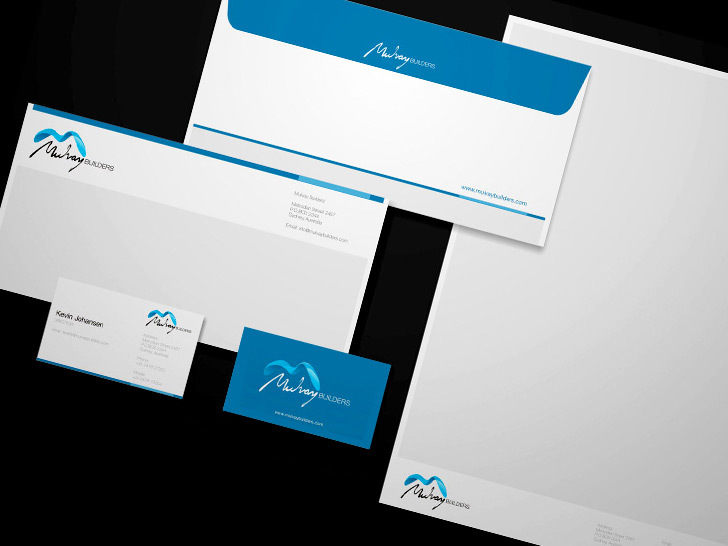 Nic at Nice Design has literally shown us the way with regard to the full corporate design, digital and printing package. 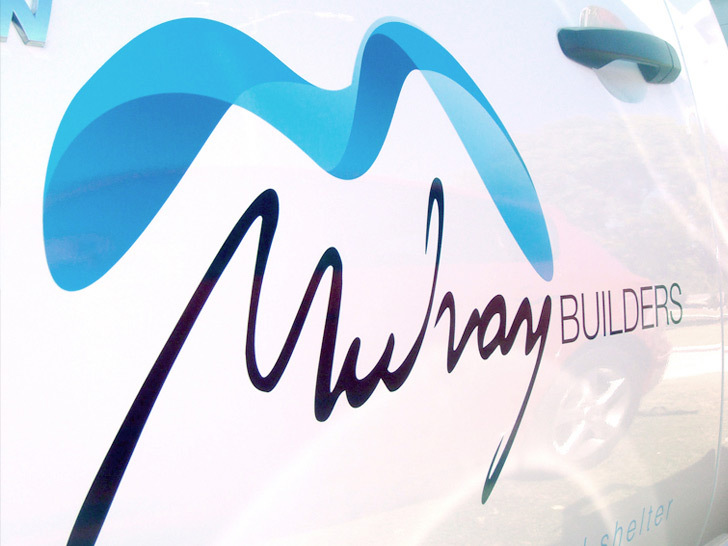 We were absolutely stoked with how our graphics turned out and continue to work closely with Nic whether it be tweaking more out of the current marketing material or throwing in fresh new designs.